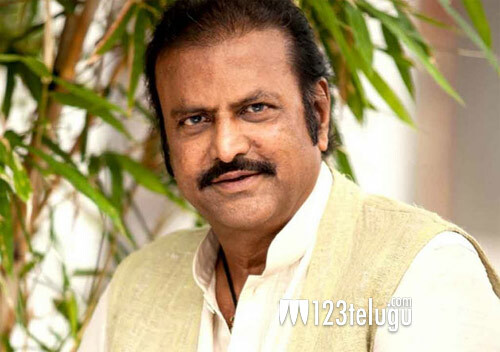 Mohan Babu’s big political move today? For the last few days, veteran actor and former Rajya Sabha MP Mohan Babu has been making headlines for his protest against AP CM Nara Chandrababu Naidu. Since last week, there have been numerous speculations about Mohan Babu’s return to active politics. And, it looks like the veteran actor is indeed planning something big today. Mohan Babu will be meeting the leader of the opposition YS Jagan at Lotus Pond in the morning. Later, the actor will meet the press at a star hotel in Hyderabad. Whether Mohan Babu will join the YSRCP and contest in the upcoming elections remains to be seen.